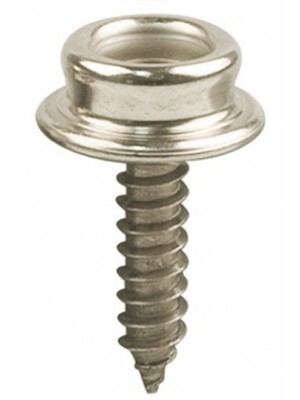 Screw In Carpet Snap Fastener- These are used some rear wood floor cars with carpets. These screw in to the wood floor boards and snap into the A-35187 which attaches underneath the carpet. Sold individually.